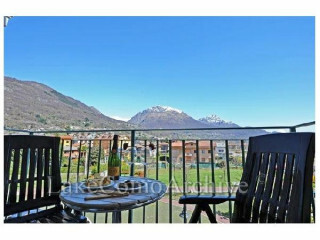 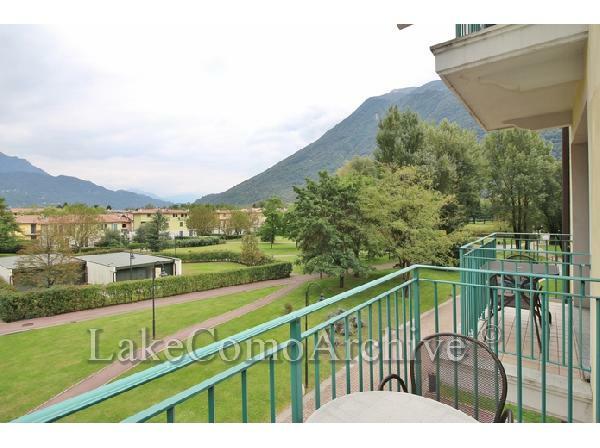 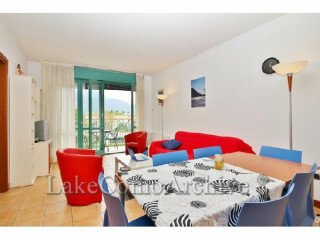 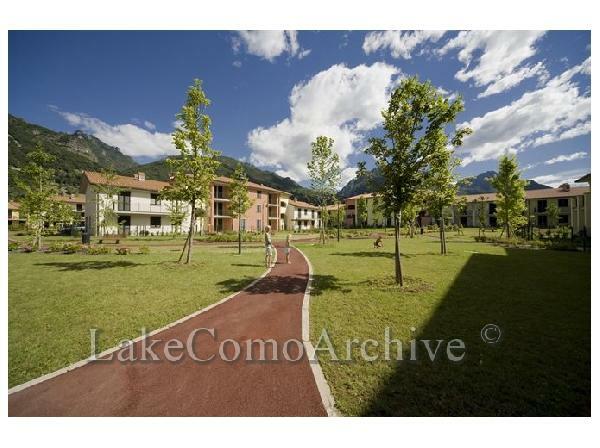 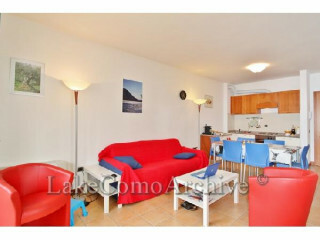 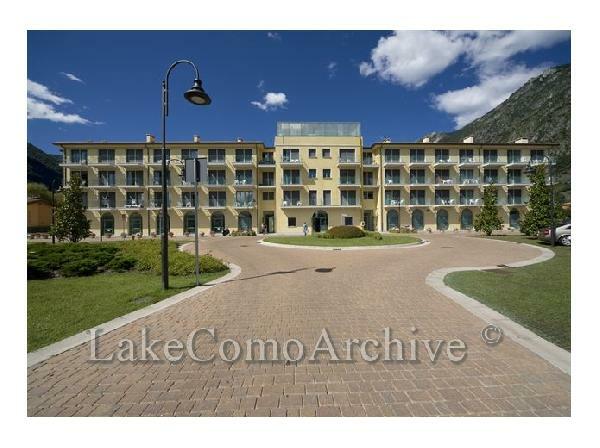 Providing the perfect holiday base on Lake Lugano, and just a 13 minutes drive from Lake Como, this modern partially-furnished 60mq apartment comprises a spacious open plan living room, a mountain view balcony terrace, 2 master bedrooms and a fully fitted bathroom. The modern self-catering apartment is situated in the popular holiday home resort of Porto Letizia, which is centrally located in the vibrant and easily accessible lakeside town of Porlezza. 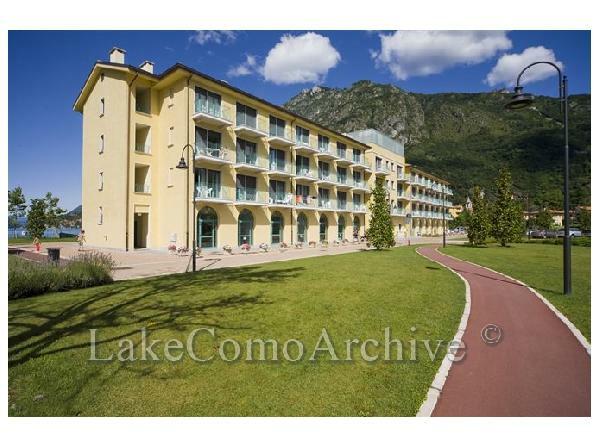 The resort complex offers residents' free private parking, an onsite reception, lake view bar and restaurant, an outdoor swimming pool, tennis courts, play area, sandy beach and running and cycle paths which meander throughout the picturesque lakefront grounds. 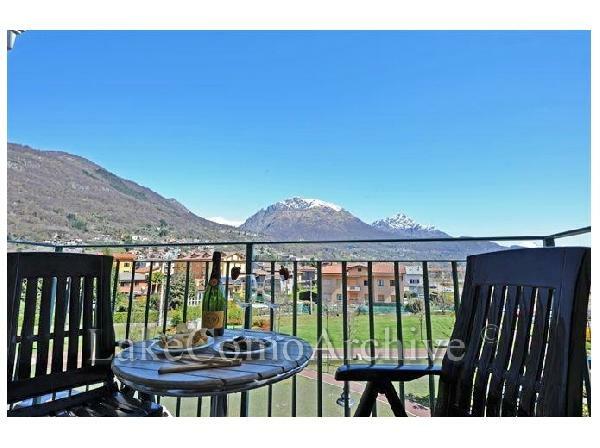 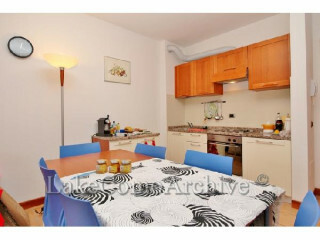 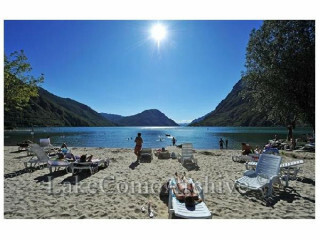 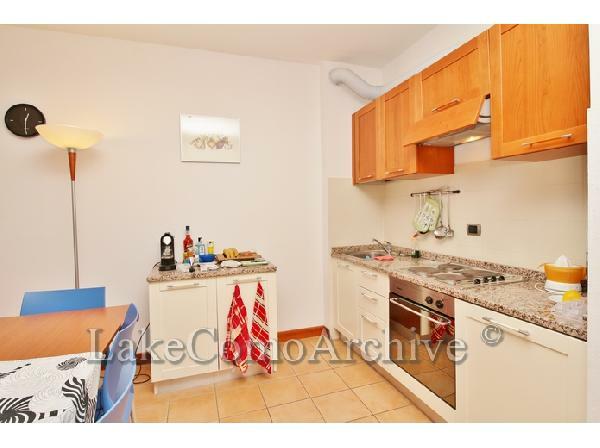 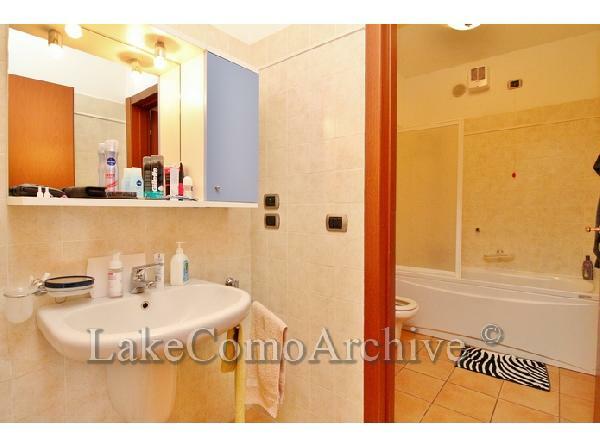 Porto Letizia is a short walk from the town's amenities and the nature reserve of Lago di Piano and Lake Como can both be easily reached by car or bus. 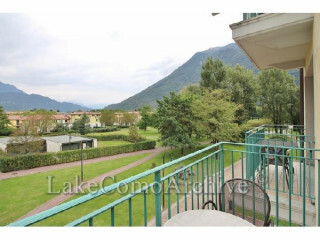 The fashionable Swiss lake capital of Lugano is just an 18 minutes drive away also, making this apartment's location the perfect investment choice for your Italian Lake holiday home!